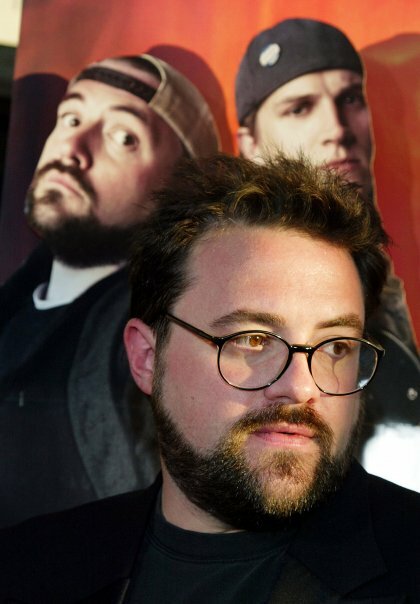 The news broke yesterday on Facebook and Twitter, Kevin Smith’s advertising channels of choice, that the director has started working on the script for Clerks III. The announcement comes exactly 20 years after filming started on Clerks – his first film that he wrote and produced for a mere $27,575. Clerks would go on to make over $3 million in theaters, and launch Smith into stardom. Smith and SModCo partner Jason Mewes (best know for his role as Jay, in Jay and Silent Bob) are currently working on their US tour for Jay and Silent Bob’s Super Groovy Cartoon Movie which kicks off 4/20. Read our interview with Mewes here. It’s been like hanging out with old friends. The original Clerks was released on in 1994, with the sequel over a decade later in 2006. 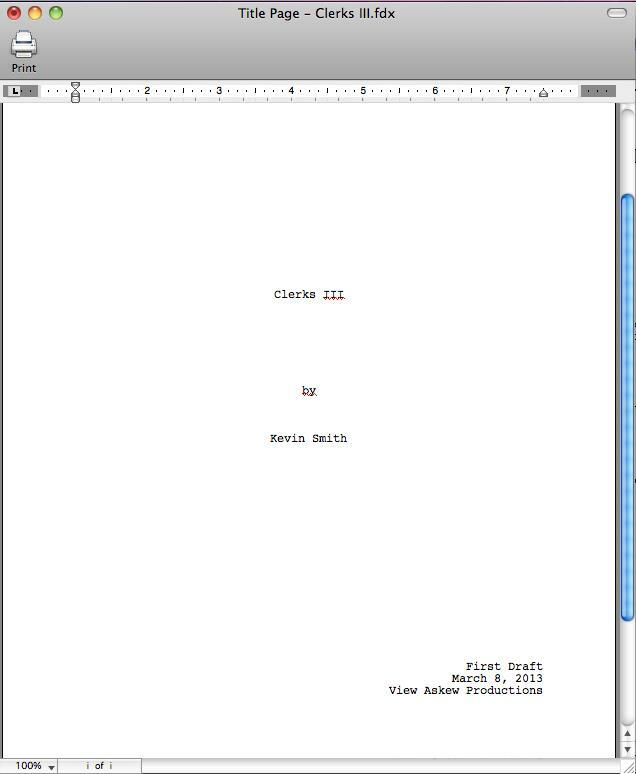 Smith has yet to announce an expected release date, understandably so with the script just being started. With his busy schedule touring the Super Groovy Cartoon Movie in 2013, and the time it takes for preproduction and filming, we can probably expect a 2015 release date at the soonest. Smith has mentioned multiple times that Clerks III will in fact be his last film as a director.